Florida is home to more than 519,000 Vietnam-era veterans, so it is very likely that one in three veterans you meet in the Sunshine State is a Vietnam veteran. 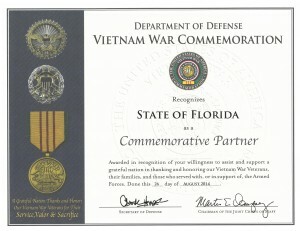 To thank and honor veterans of that war on behalf of a grateful nation, the State of Florida has erected a Vietnam Veterans Memorial in Tallahassee next to the Capitol building. 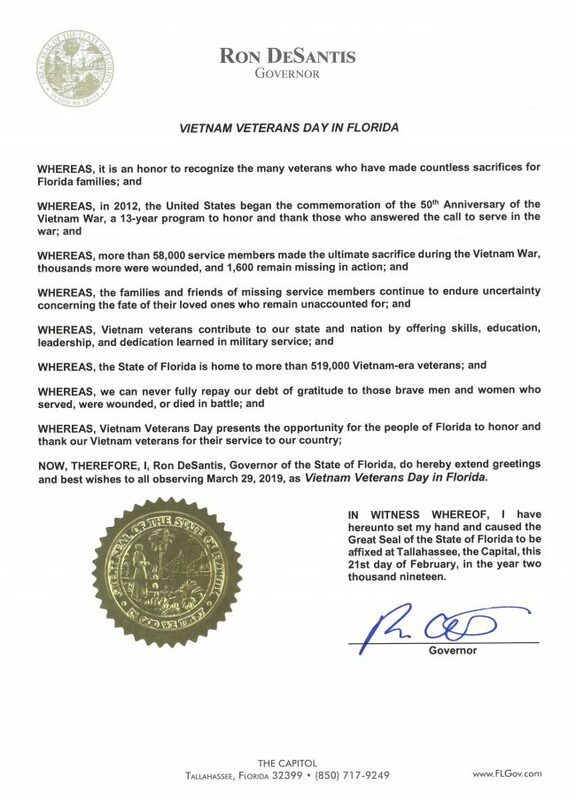 In addition, Florida honors its Vietnam veterans annually during Vietnam Veterans Day each March 29. 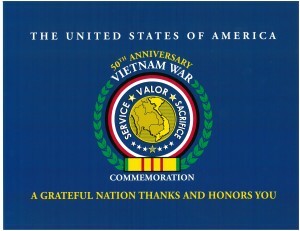 We strongly encourage our eligible Vietnam veterans to enroll in health care through the U.S. Department of Veterans Affairs if they have not already done so. 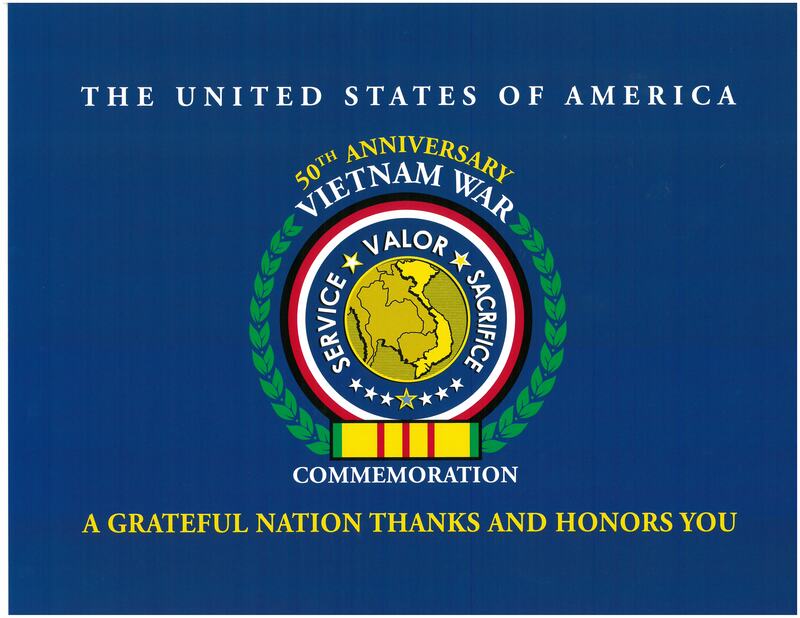 The VA recognizes that service in Vietnam may have exposed veterans to certain cancer causing chemicals and other health problems as presumptive diseases related to exposure to Agent Orange and other herbicides. We want those veterans to be identified, treated and compensated for any effects they may be having as a result of exposure. Call (727) 319-7440 for more information.